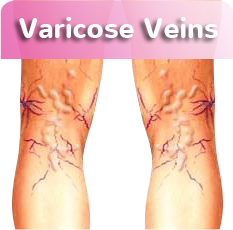 Venous insufficiency is a condition with the body’s veins ability to function properly. In the body, veins collect blood and move it around the the body and eventually back to the heart and lungs to get oxygen and be redistributed again. For instance, when a leg muscle contracts, it pushes inward against the walls of the vein. 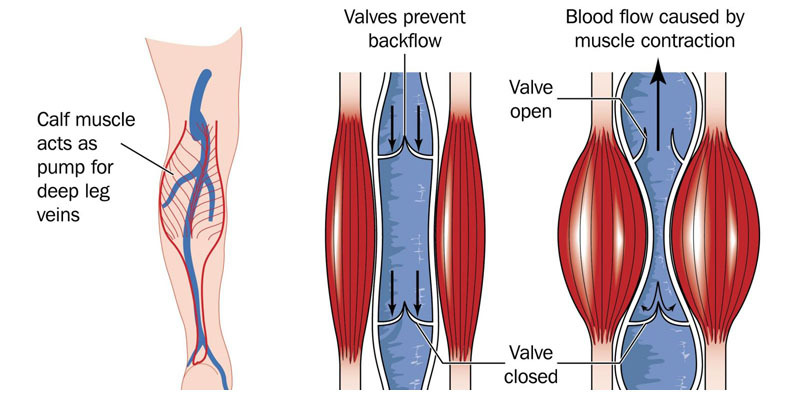 This results in blood being squeezed upward, which in turn opens the blood valves, and moves blood toward the heart. 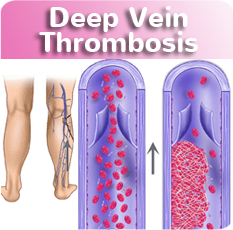 Within the body, veins have 1-way valves within the blood vessels that keep blood going in the right direction. When the body’s valves do not function properly, blood can leak, going backwards which can cause a variety of health maladies. 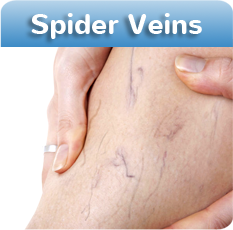 When blood backs up in the veins, especially in areas of the body where veins must work against gravity like the legs, it can lead to blood clots and other venous issues. 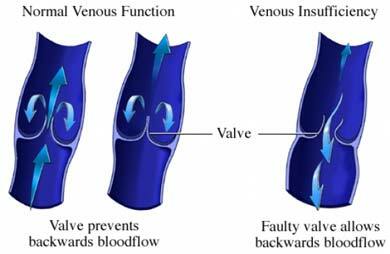 Inflammation of a vein that causes a blood clot to form.